Making the decision to start hospice care and trying to choose the right hospice for you or a loved one is not an easy task. For many, there is an overwhelming feeling of sadness that can take hold of everyone in this situation when the decision for hospice is made. However, what many people fail to realize is that hospice care is here to be a tremendous help during this time to both the patient and the family. It isn’t something to be nervous or frightened about. When you find the best hospice in Lousiana, your loved one will be in the right hands through this trying time, and you’ll be able to relax knowing that everything is being done to ensure they receive complete comfort. Hospice of South Louisiana is here to give you and your loved one the highest level of care and attention. As the best hospice in Louisiana, we provide compassionate service for those with a life-limiting disease or illness. Our focus is to give them the quality comfort and care just like we would want our own loved ones to receive. We also provide support for family and friends, to make sure that the entire family is getting the care that is needed. When you or your loved one receives hospice care at Hospice of South Louisiana, you’ll be getting care that is tailored for you and your loved ones’ needs. Our goal is to provide care that controls the patient’s symptoms and gives them a pain-free way of life. Our hospice will collaborate with the patient and family to provide the best in medical and emotional care, giving everyone a reassuring peace of mind. Since 1987, Hospice of South Louisiana has been the leader and pioneer when it comes to hospice care in Louisiana. As the longest-running hospice in Louisiana, we’ve had the ability to grow and expand over time, adopting new techniques and strategies to better serve our patients and their families. We remain at the forefront of hospice care by providing a team with the highest degree of training to attend to every patient and family. With active membership and participation in state and national hospice organizations, we work diligently in our field to help come up with ideas for improving patient care all over. Our team consists of experienced health care professionals that include physicians, nurse practitioners, registered nurses, licensed practical nurses, certified nursing assistants, chaplains, and social workers. Our experienced team works together to provide the best quality of life for terminally ill patients by providing physical, emotional, and spiritual care. Our long-term staff, owner, and medical director know the ins and outs when it comes to hospice care in Louisiana and will work to provide you and your loved ones with complete comfort and security. Care is provided by our local Louisiana team of medical professionals and nurses including hospice physicians, Dr. Michael Marcello, Dr. Kerry Shaver, and Dr. Sarah Knight. Our medical director, Dr. Jules Dupont, is on-hand to actively participate in the care that each patient will receive. Our entire team from physicians and nurses, to directors and administrators, is involved in making sure that each patient receives the highest quality of care and well-being. Our goal is to work together to provide the ultimate level of symptom management and support for our patients and families. Our team offers comfort to all terminally ill patients and support to families no matter their diagnosis, sexual orientation, gender, race, disability, age, or ability to pay. At Hospice of South Louisiana, communication with our patients and families is always our top priority. Our nurses and physicians are on hand to provide 24/7 service. Our staff is available to listen to your needs and respond to any issues or concerns promptly. 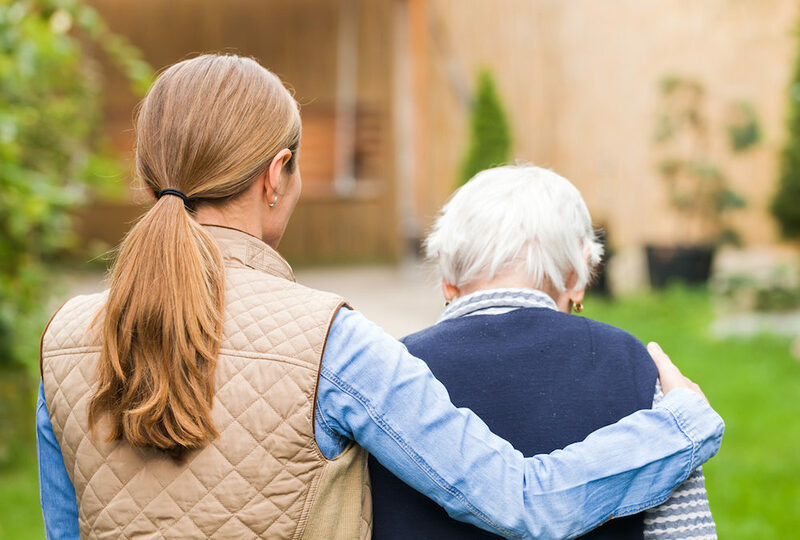 When you choose to receive care at Hospice of South Louisiana, you and your loved one are welcomed in and treated just like we would treat our own family during this difficult time.